Unlike almost every other nation on the planet, the United States of America is a nation of nations. This is our story. This is our heritage. The way we treat those who show up at our borders must reflect our nation’s moral and ethical values. Most especially when those who show up are defenseless children, regardless of how they got here! Special interests are cleverly exploiting the immigration issue to distract the attention of the American people away from the real, serious national economic and social problems. According to the actual text and original intent of the United States Constitution, the federal government has no authority over immigration except to create uniform laws of naturalization. This view may be outside the political mainstream, but it is consistent with the facts. Article 1, section 8, clause 4 of the United States Constitution empowers Congress to regulate naturalization, that is the process of granting citizenship to a foreign-born person. But the clause is silent on immigration, which relates to residency, not citizenship. 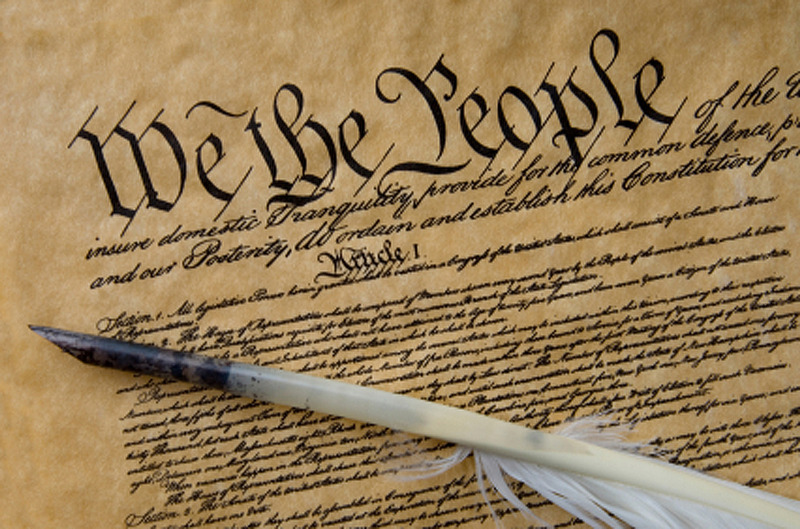 The two words had separate and distinct meanings when the Constitution was ratified. In the 18th century, the definition of naturalization was “the act of investing aliens with the privileges of native subjects,” while immigration meant simply moving from one place to another. Remember that among the many issues that provoked America’s secession from Britain were King George III’s restrictions on westward immigration. Americans in the 18th century wanted more land and the freedom to move about, and they believed this particular pursuit of happiness was being impeded by a remote and arrogant central government. So what does the U.S. Constitution say about immigration? NOTHING!